The Court of Appeal sitting in Abuja has nullified the election of Nyesom Wike as Governor of Rivers state. 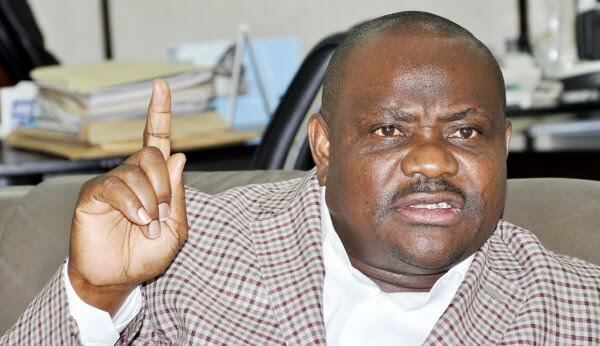 The three man panel today ruled on the appeal filed by Wike following the October 24th verdict of the Rivers state Governorship tribunal which nullified his election as governor of the state. APC's candidate in the April 11th election, Dakuku Peterside had filed a petition at the state governorship tribunal, challenging Wike's election. After the tribunal ruled against his election, Wike approached the Court of Appeal to appeal the tribunal's verdict. The Appeal court has ordered a rerun election in the state within 90 days.